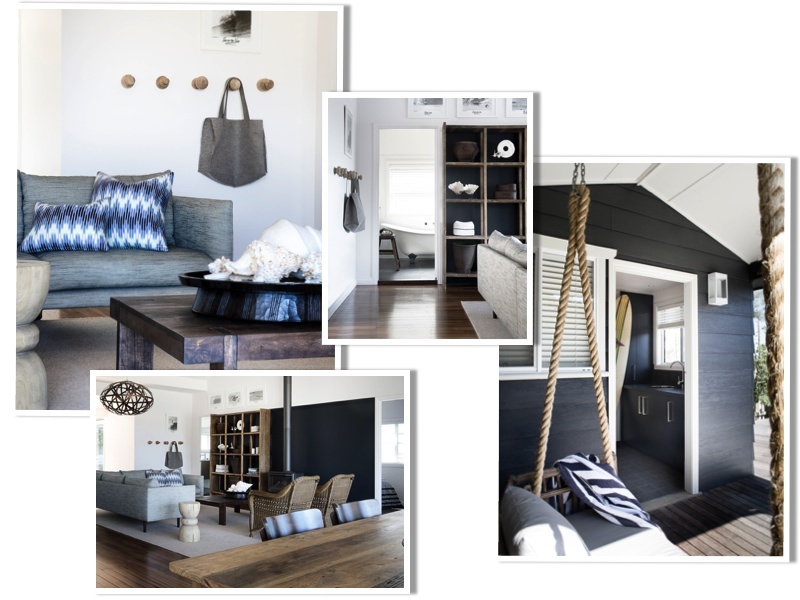 Nominated for the upcoming 2013 Sydney Design Awards, announced October 16, this converted bowling clubhouse has been designed by Karen Akers. Tucked away in the dunes of Gerroa beach, a couple of hours' drive south of Sydney, the beach house has a restrained palette of greys and whites, warmed by the natural hues of timber floors and furniture. Certainly gets my vote! Gerroa beach house interiors by Karen Akers, karenakers.com.au. Photography by Thomas Dalhoff.